All the fun of the fair is here at Southport’s famous Pleasureland! 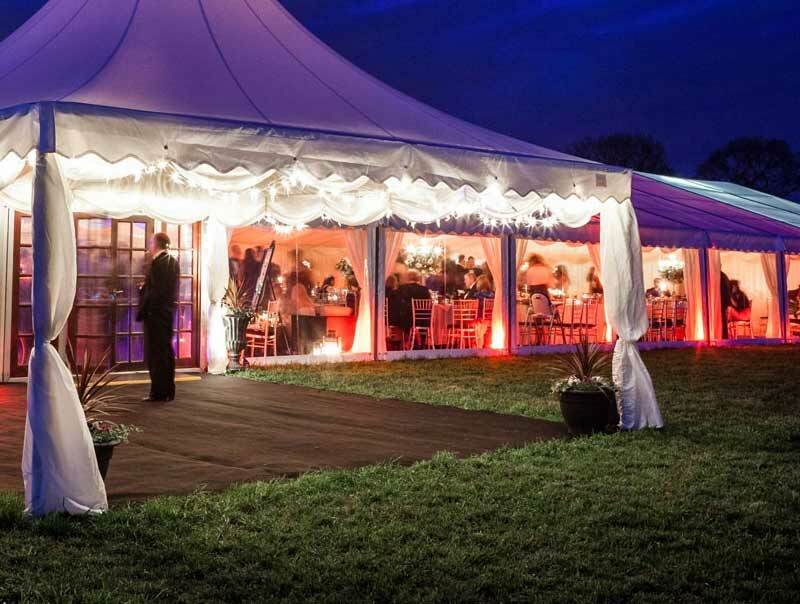 Situated close to the Marine Lake and the recently remodelled Kings Gardens and the beautiful Venetian bridge, the new Pleasureland Events Arena offers a central Southport location for your event, whether it’s a team-building day or a themed wedding, you are sure to have a fun filled alternative day at this very unique location. you can embrace everything that the fair has to offer. We would be more than delighted to discuss the many options that exist at this location. Pleasureland Arena is situated in Southport and is only minutes away Liverpool and is easy accessible from Manchester as well as other parts of the UK. View location.